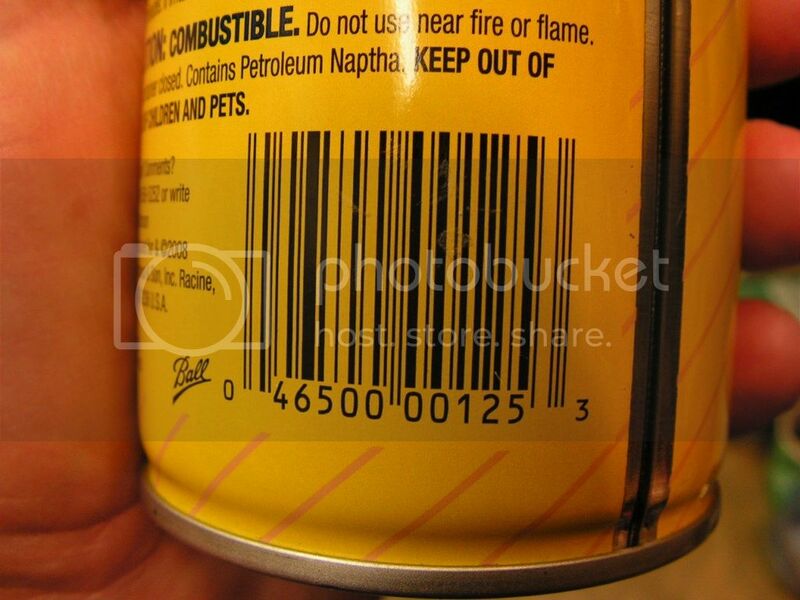 I have used LAR's 45/45/10 with great success, certainly nothing wrong with the lube. About 2 yrs. 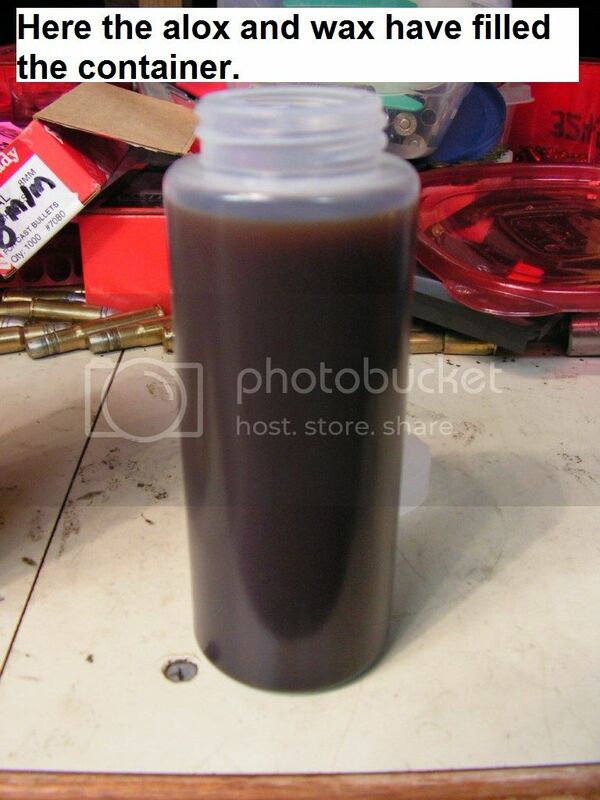 ago, I decided to venture off on my on with a similar lube. 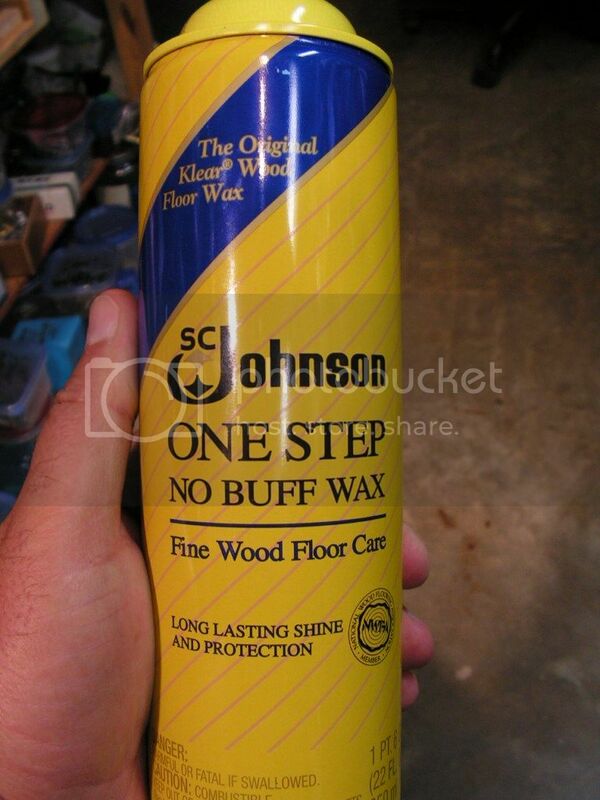 I picked up a can of liquid Johnson's Paste Wax. 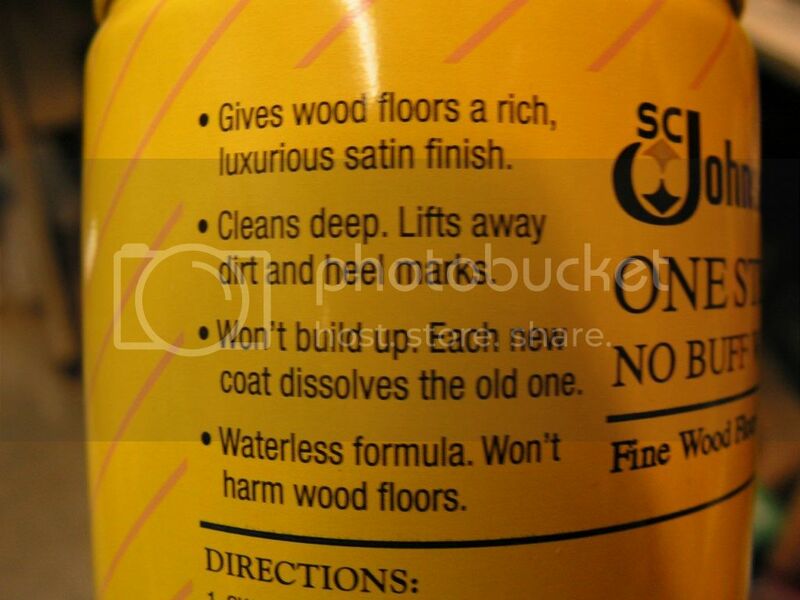 After reading the instructions, it stated that each added coat dissolved the earlier coats. I thought ..." UUUmmm, this has to have a high % of solvents mixed in with the wax." As we all know, after Lee liquid alox sits in the bottle for some time it thickens to the point of needing some type of " thinner " added to it. Seems the most commonly used substance for this is mineral spirits. Fine for thinning, but it has ZERO lube properties. I felt the Lee Liquid Alox could be thinned and improved, all in one move. I decided to try the liquid Johnson's Paste Wax as the thinner. I've used this on pistol bullets, both T/L design and conventional designed pistol bullets with zero leading. I shoot a lot of bore riding .30 cal. cast bullets. Most in the 1,700 - 1,900 fps speed zone. I size & lube these with Ben's Red, then roll them in the lube I've described. The coating is thinner and tougher than conventional Lee Liquid Alox. It dries much quicker , ( 2 X - 3 X quicker ). 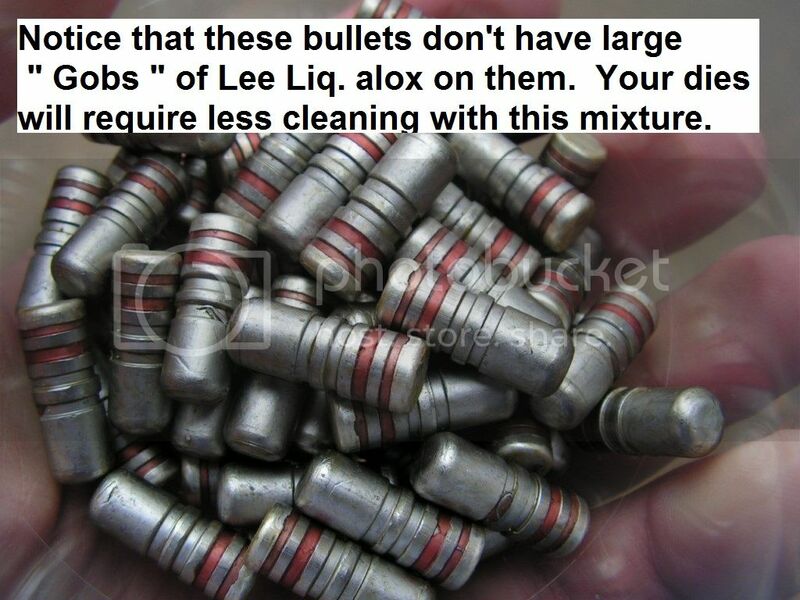 The cast bullets don't have " Brown Globs " on them like you'll get with Lee Liquid Alox straight from the bottle. It leaves a slick, super hard , satin coating on the bullets. Once the coating is dry, the bullets don't stick to each other or your fingers. 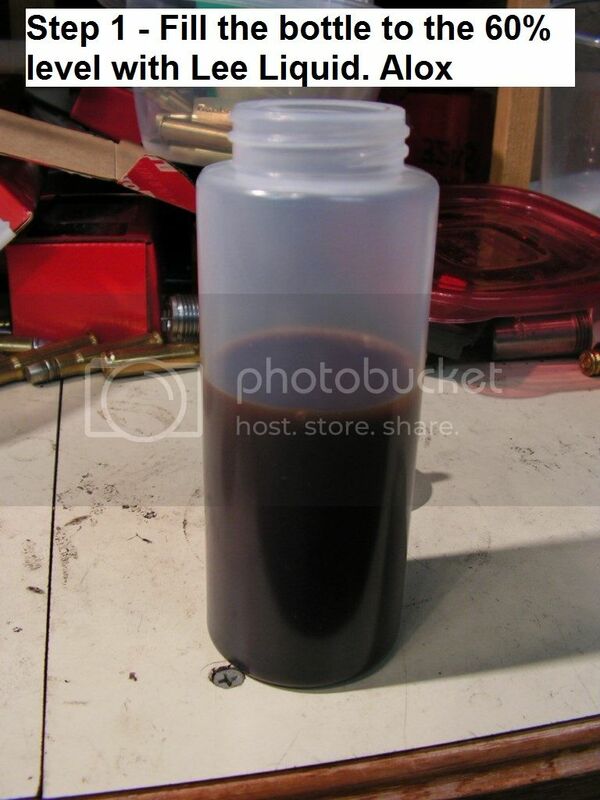 (1) Pour straight Lee Liquid Alox into a clean plastic Ketchup bottle and fill it to the 60% level. 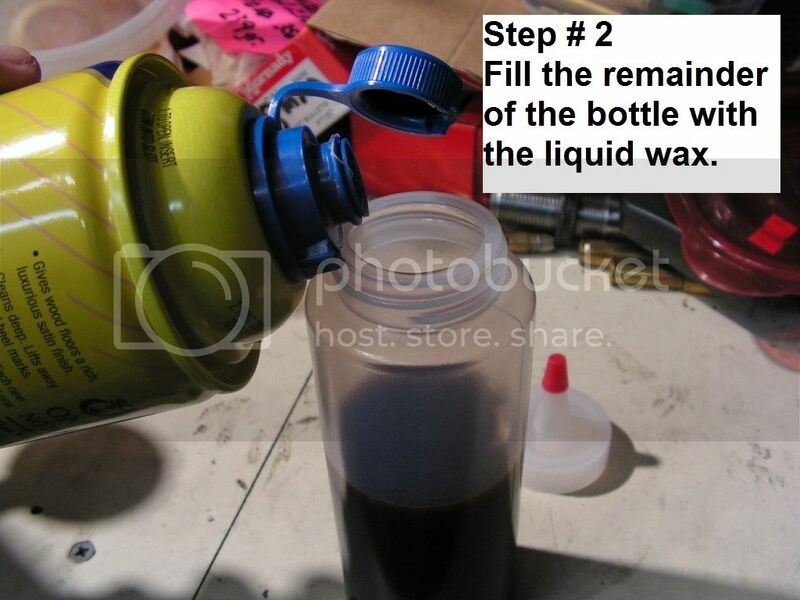 (2) Now finish the bottle with the liquid Johnson's Paste Wax. (3) Shake well for 60 seconds, prior to using at a later date, shake well for 10 seconds or so. No heating, no stirring over heat, none of that...real simple and it WORKS ! !